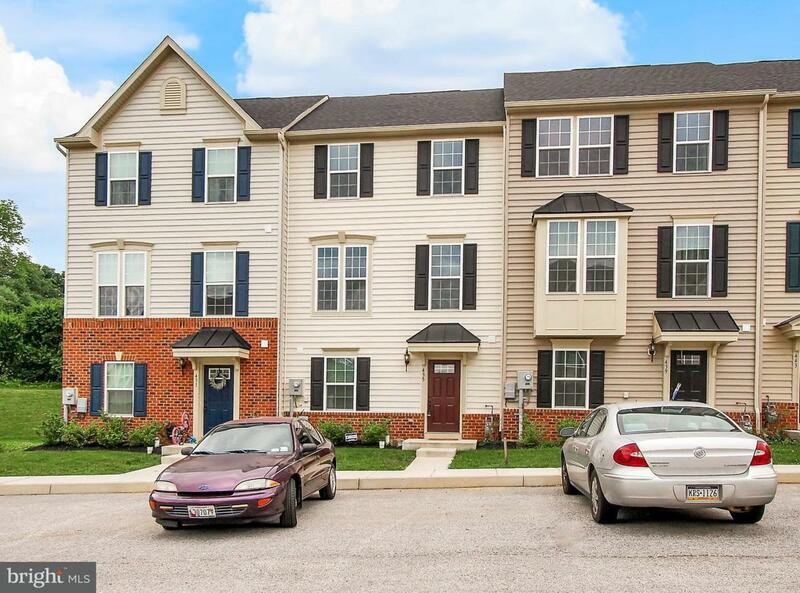 This lovely townhome has one of the best locations in the neighborhood. Enjoy your morning coffee on the maintenance free deck that overlooks open common ground, with fields and trees. Home showcases 9' ceilings making the home light and bright, gleaming chocolate hardwood floors, large kitchen complete with island, pantry, breakfast bar and open for great party flow. The basement is completely finished with foyer, office, rec room with walkout. The bedrooms have everything you need - master suite with large walk-in closet, private bath, and magnificent views. Call to set up a time to see this home.